 Casadeco wallpaper with words "Wording" (white/taupe). From the new "My Little World" collection, a selection of wallpapers with french taste to decorate and characterize your kid's room. Coordinated with fabrics the same series. Casadeco wallpaper with words "Wording" (rose). From the new "My Little World" collection, a selection of wallpapers with french taste to decorate and characterize your kid's room. Coordinated with fabrics the same series. Casadeco wallpaper with words "Wording" (grey). From the new "My Little World" collection, a selection of wallpapers with french taste to decorate and characterize your kid's room. Coordinated with fabrics the same series. 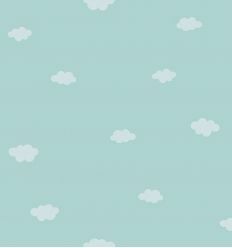 Casadeco wallpaper with soft clouds "Nuages" (light blue). From the new "My Little World" collection, a selection of wallpapers with french taste to decorate and characterize your kid's room. Coordinated with fabrics the same series. Casadeco wallpaper with soft clouds "Nuages" (grey). From the new "My Little World" collection, a selection of wallpapers with french taste to decorate and characterize your kid's room. Coordinated with fabrics the same series. 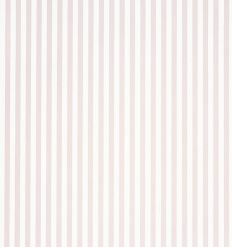 Casadeco wallpaper with stripes "Rayure" (rose). From "Alice & Paul" collection, a selection of wallpapers with french taste to decorate and characterize your kid's room. Coordinated with fabrics of the same series. 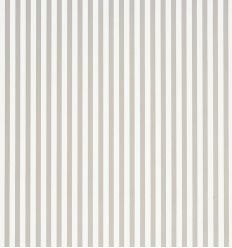 Casadeco wallpaper with stripes "Rayure" (grey). From "Alice & Paul" collection, a selection of wallpapers with french taste to decorate and characterize your kid's room. Coordinated with fabrics of the same series. 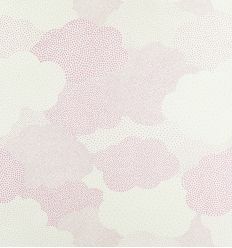 Casadeco wallpaper with polka dots clouds (pink). From "Arc en Ciel" collection, a selection of wallpapers with french taste to decorate and characterize your kid's room. Coordinated with fabrics the same series. 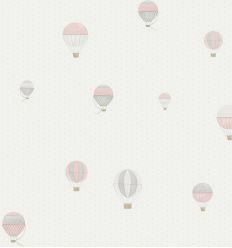 Casadeco wallpaper with polka dots and balloons "Montgolfiere" (rose/grey). From the new "My Little World" collection, a selection of wallpapers with french taste to decorate and characterize your kid's room. Coordinated with fabrics the same series. Casadeco wallpaper with polka dots and balloons "Montgolfiere" (light blue/grey). From the new "My Little World" collection, a selection of wallpapers with french taste to decorate and characterize your kid's room. Coordinated with fabrics the same series. 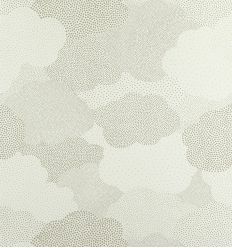 Casadeco wallpaper with polka dots clouds "Nuage Pois" (grey). From "Arc en Ciel" collection, a selection of wallpapers with french taste to decorate and characterize your kid's room. Coordinated with fabrics the same series. 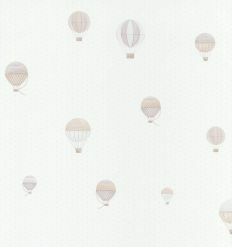 Casadeco wallpaper with polka dots and balloons "Montgolfiere" (grey/beige). From the new "My Little World" collection, a selection of wallpapers with french taste to decorate and characterize your kid's room. Coordinated with fabrics the same series. 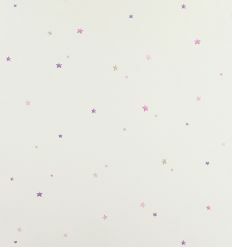 Casadeco wallpaper with little stars "All over etoile" (rose/violet). From "Arc en Ciel" collection, a selection of wallpapers with french taste to decorate and characterize your kid's room. Coordinated with fabrics of the same series. 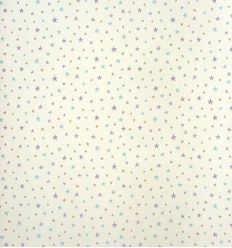 Casadeco wallpaper with little stars "All over etoile" (rose/light blue). From "Arc en Ciel" collection, a selection of wallpapers with french taste to decorate and characterize your kid's room. Coordinated with fabrics of the same series. 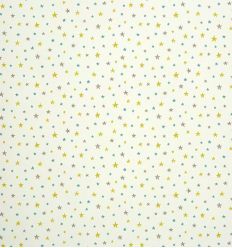 Casadeco wallpaper with little stars "All over" (yellow/light blue/grey). From "Alice & Paul" collection, a selection of wallpapers with french taste to decorate and characterize your kid's room. Coordinated with fabrics the same series. 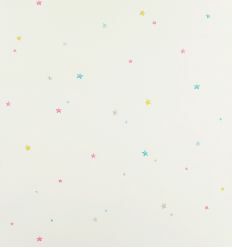 Casadeco wallpaper with little stars "All over" (violet/light blue/grey). From "Alice & Paul" collection, a selection of wallpapers with french taste to decorate and characterize your kid's room. Coordinated with fabrics the same series. 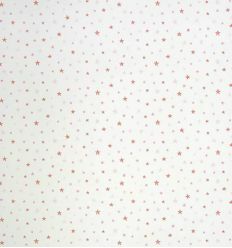 Casadeco wallpaper with little stars "All over" (rose). From "Alice & Paul" collection, a selection of wallpapers with french taste to decorate and characterize your kid's room. Coordinated with fabrics the same series. 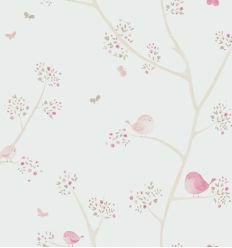 Casadeco wallpaper with little birds "All over oiseaux" (rose). From the new "My Little World" collection, a selection of wallpapers with french taste to decorate and characterize your kid's room. Coordinated with fabrics the same series. Casadeco wallpaper with little birds "All over oiseaux" (mustard/mauve). From the new "My Little World" collection, a selection of wallpapers with french taste to decorate and characterize your kid's room. Coordinated with fabrics the same series. 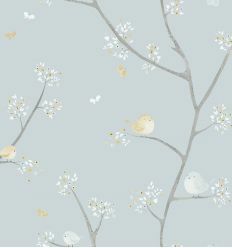 Casadeco wallpaper with little birds "All over oiseaux" (light blue/mustard). From the new "My Little World" collection, a selection of wallpapers with french taste to decorate and characterize your kid's room. Coordinated with fabrics the same series. Casadeco wallpaper with kites "Cerfs-volant" (rose/grey/beige). From the new "My Little World" collection, a selection of wallpapers with french taste to decorate and characterize your kid's room. Coordinated with fabrics the same series. 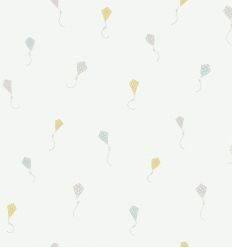 Casadeco wallpaper with kites "Cerfs-volant" (light blue/grey/mustard). From the new "My Little World" collection, a selection of wallpapers with french taste to decorate and characterize your kid's room. Coordinated with fabrics the same series. 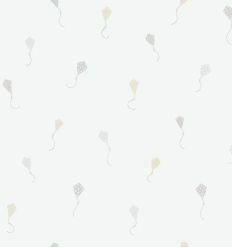 Casadeco wallpaper with kites "Cerfs-volant" (beige/grey). From the new "My Little World" collection, a selection of wallpapers with french taste to decorate and characterize your kid's room. Coordinated with fabrics the same series. 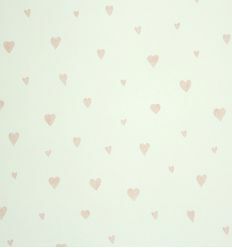 Casadeco wallpaper with hearts "Coeur" (rose). From "Alice & Paul" collection, a selection of wallpapers with french taste to decorate and characterize your kid's room. Coordinated with fabrics of the same series.